Comapare Motorola Moto E5 Contracts & Cheapest Online Deals in the UK! 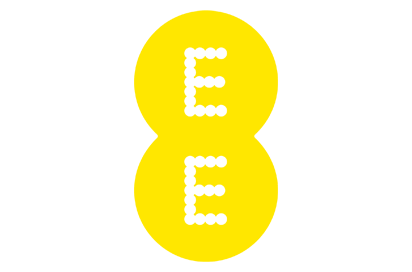 Free Motorola Moto E5 pay monthly deals start from £15 per month, best offer is on ee unlimited minutes & text with 1gb data for £15 per month over 24 months. Today, We have compared with one online retailer in the UK that brings around 3 pay monthly Moto E5 Black deals. And you can choose from 3 different pay monthly networks for 24 months of contract length. You can also compare Motorola Moto E5 contract deals on any particulat tariff by following the link with-in offer details, or choose Motorola Moto E5 best deals by network using options below.